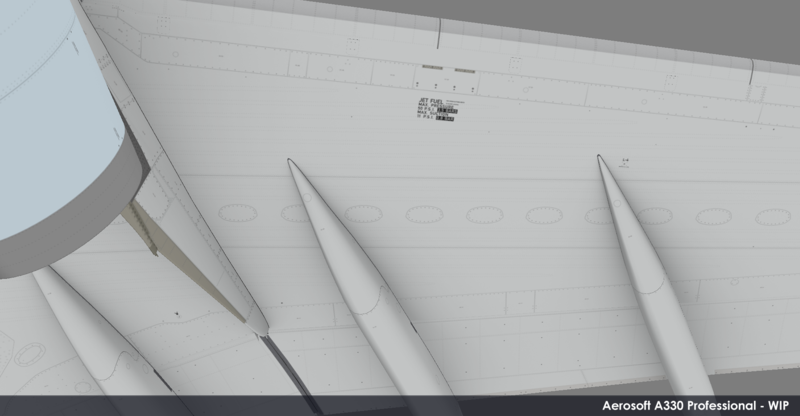 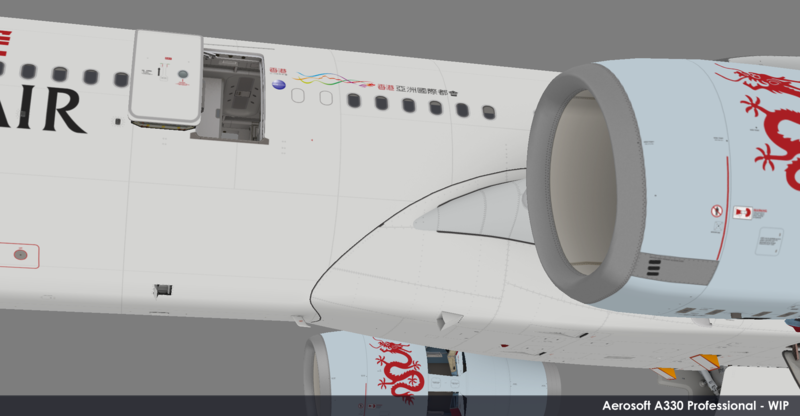 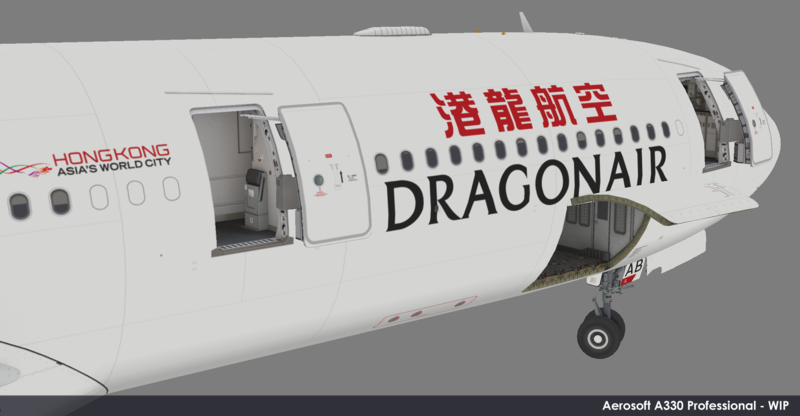 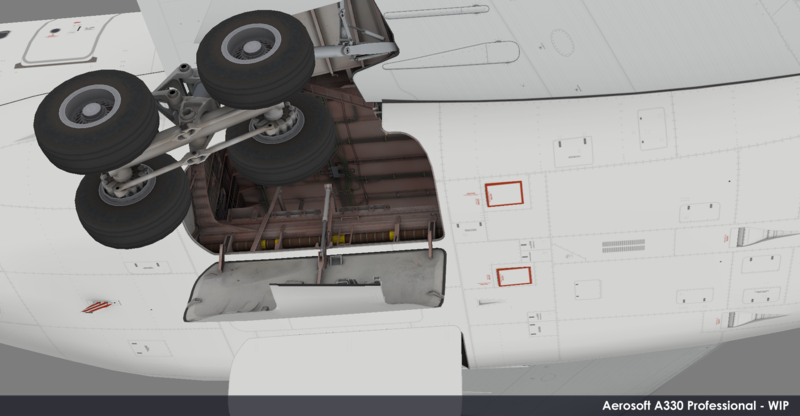 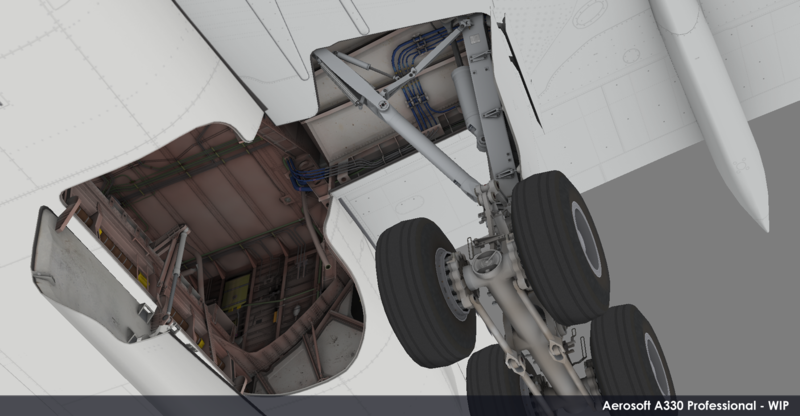 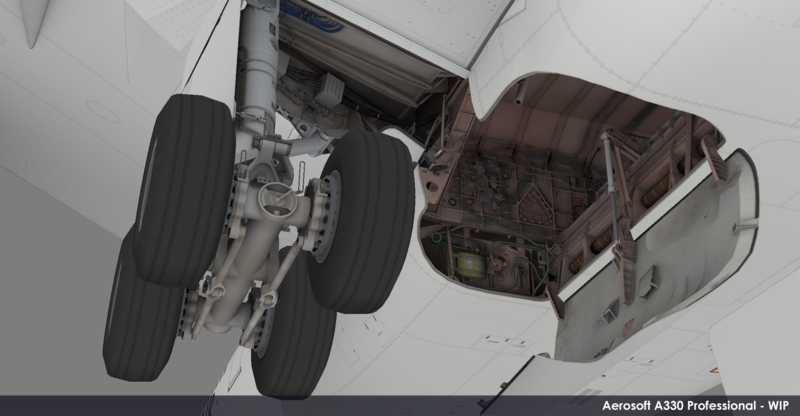 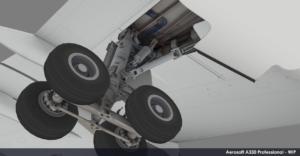 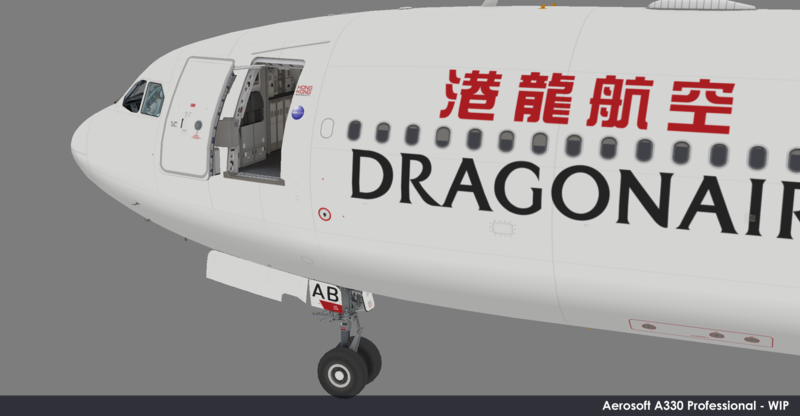 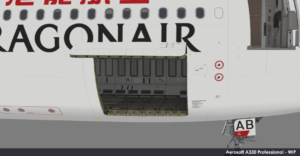 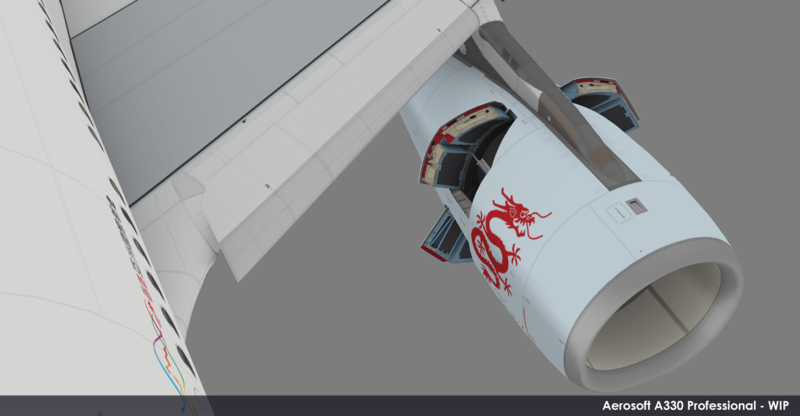 You are at:Home»Commercial»More Aerosoft A330 Professional Previews! 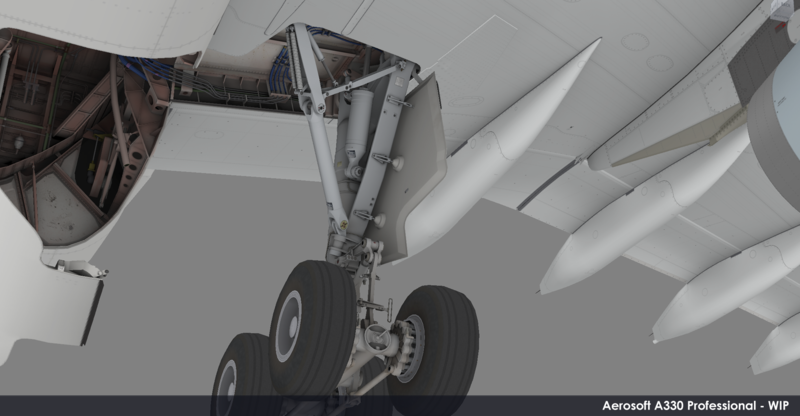 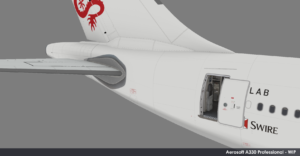 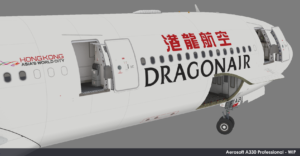 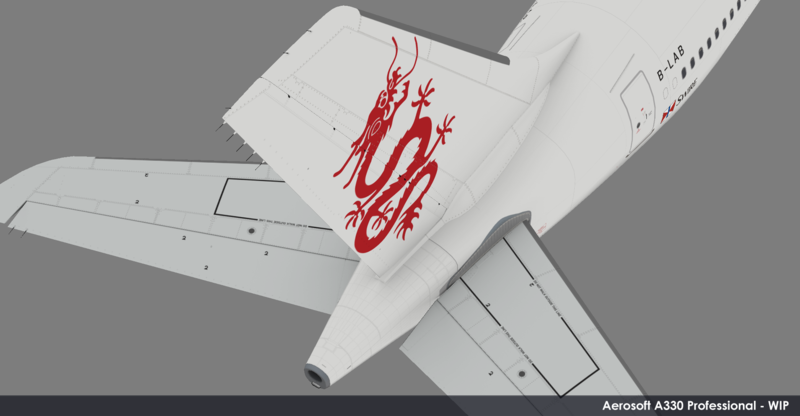 More Aerosoft A330 Professional Previews! 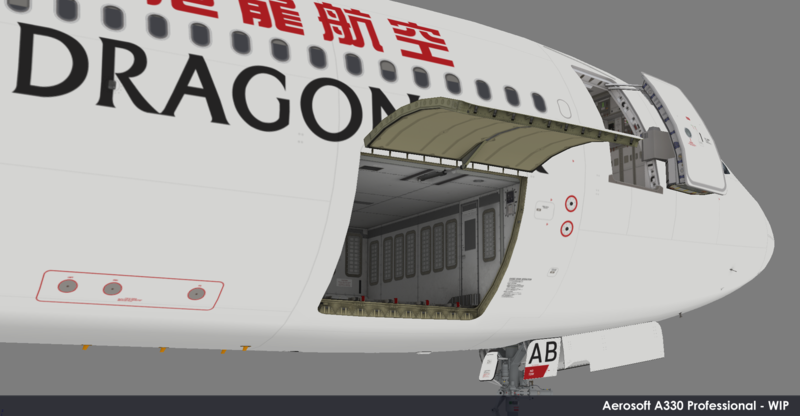 Aerosoft has released more previews showing off their upcoming addon for the Airbus A330 Professional! In a post to the Aerosoft forums, Developer, Stefan Hoffman wrote: “After the release of the smaller busses package, now there is more time for me to work on the A330 again: So time for a friday update again!!! 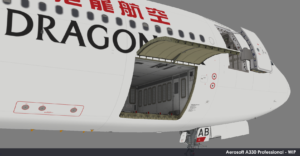 The previews released show off the exterior modeling of the A330, focusing on the different hatches and doors on the aircraft. 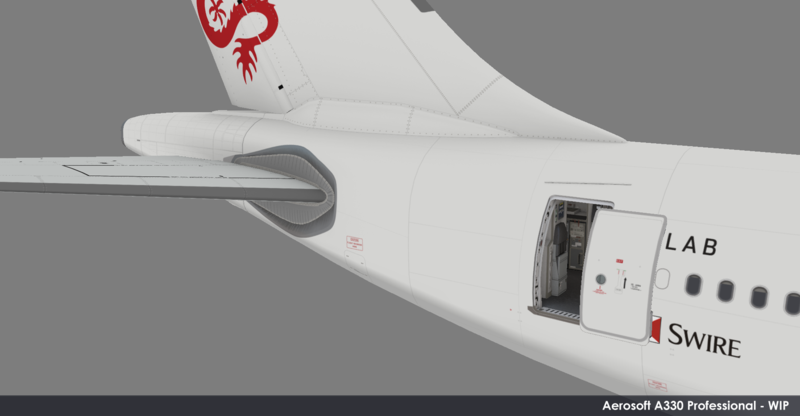 Previous ArticleA2A Simulations Accu-Sim Bonanza Released!